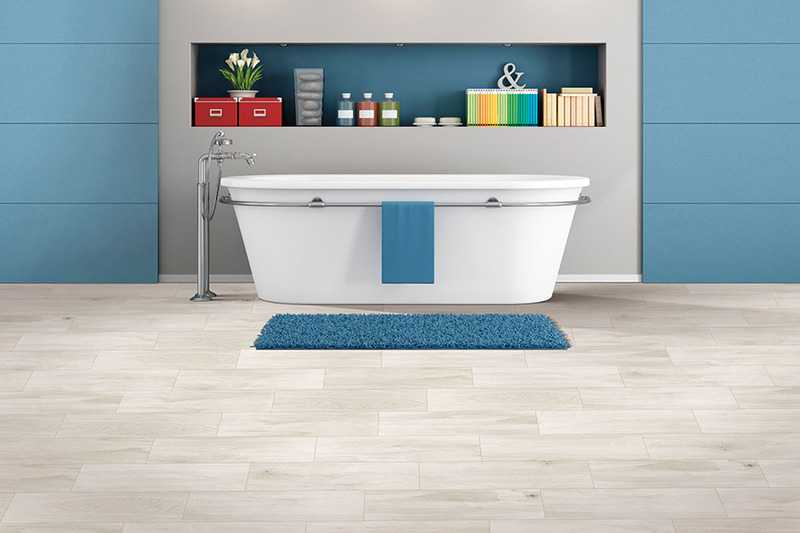 Today, there is so much information available about ceramic and porcelain tile floors that you’re likely to be bogged down with all the details. Tile is an excellent choice for flooring, but if you get discouraged by tons of information, you might not realize it. Instead, let’s look at some of the most important questions, along with their answers. While this is certainly not an extensive list, it will get you well on your way to discovering the greatness of ceramic and porcelain tile floors. 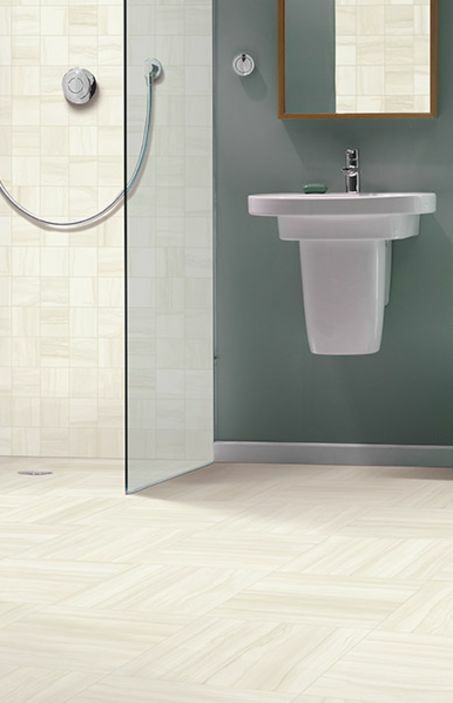 Many people speak of ceramic and porcelain tile as if they were the same thing. 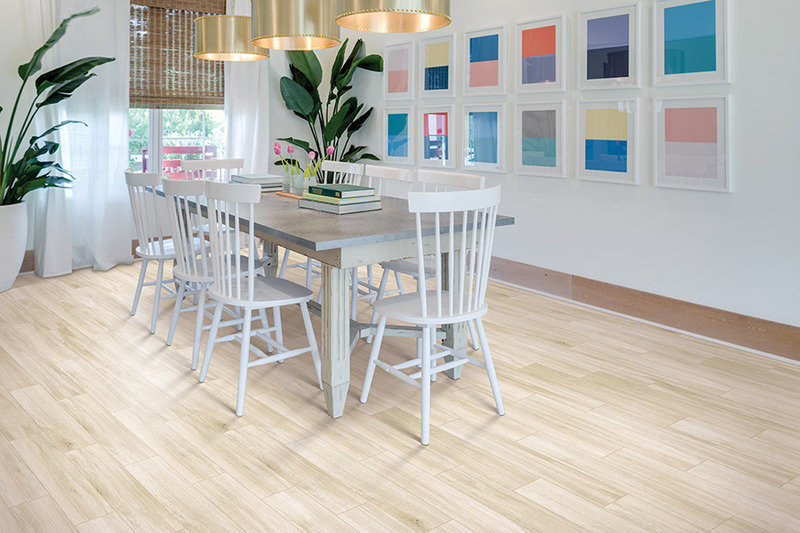 While there aren’t a great many differences between them, the differences are important to take note of when shopping for your floors. 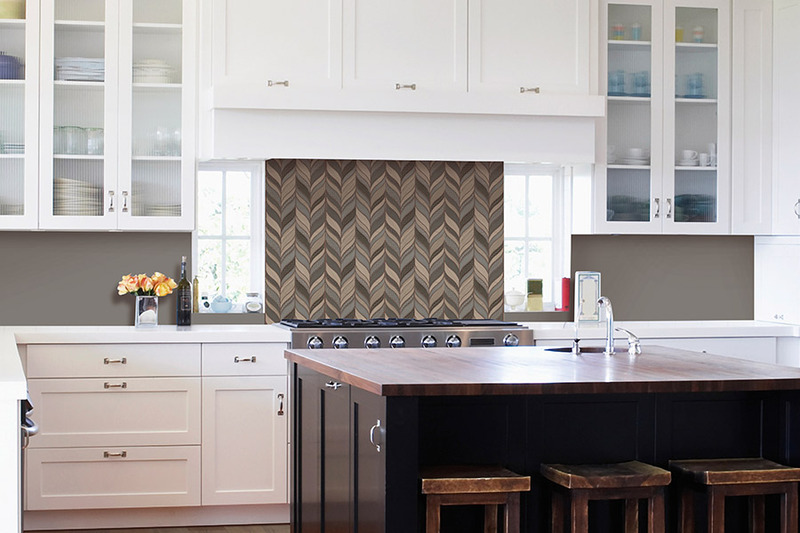 Ceramic tile can be made from a variety of different clays that are varied in color. After being molded and fired in a kiln, they have a top layer applied that forms the color or design of the tile. Ceramic tiles are often the most colorful, and usually have more designs than porcelain tile. Porcelain tile also uses clay, but contains about 50% white dust or feldspar. Porcelain tiles are fired at much higher temperatures and are usually the same color throughout the tile. For this reason, porcelain tiles will not show cracks or chips nearly as much as ceramic tiles will, because the inner color is the same as the outside color. Glazed or full body tile? A glaze is a coating of liquid glass that is baked on to the surface of the clay. It gives an unlimited design element, and provides great protection against stains. 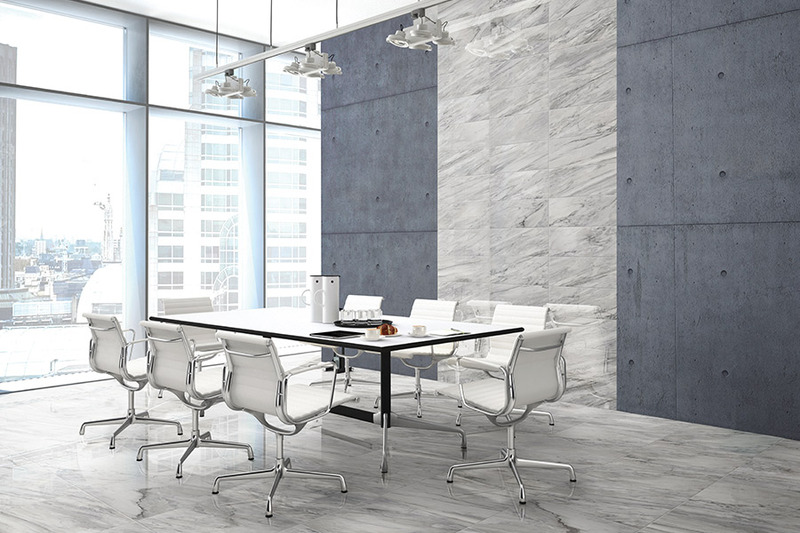 Full body porcelain tiles will not show wear and tear like glazed tile, because their color remains constant throughout the entirety of the tile. This makes them a great choice for heavy traffic areas or commercial locations. The PEI rating pertains more to the hardness of the tile than the quality. 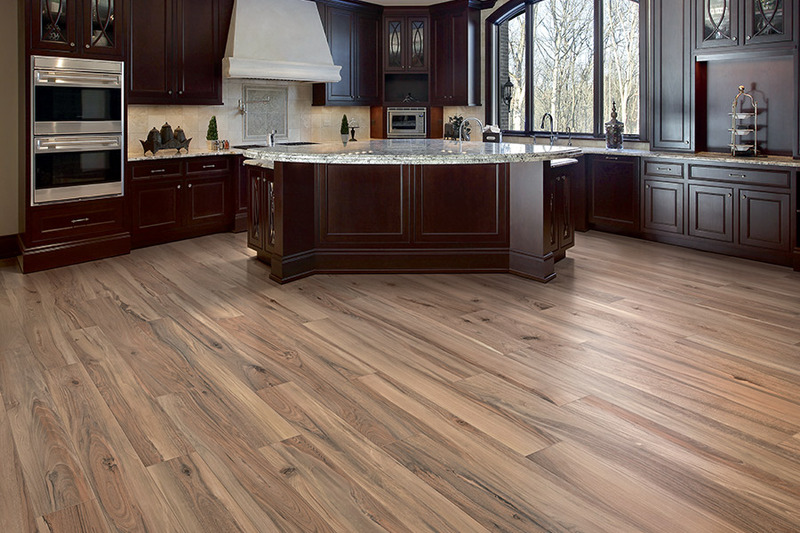 At Boulevard Flooring Emporium, we proudly service the areas of Lancaster, Palmdale, Acton, Rosamond, Tehachapi, Littlerock, Pearblossom, and Mojave. 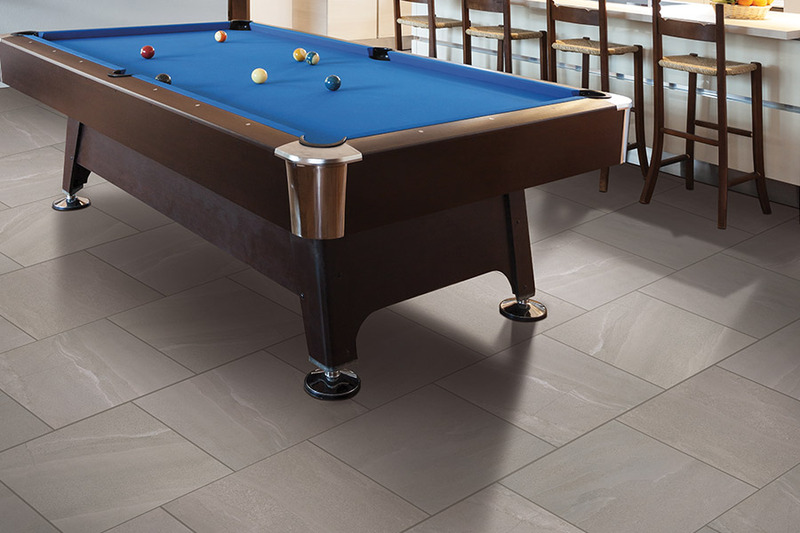 If you visit our showroom in Lancaster, CA, we would be happy to help you pick the perfect tile floors for your home.